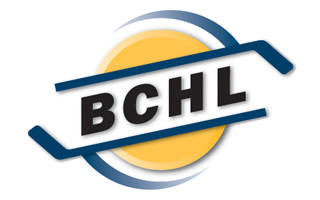 The BCHL requires that each player will be charged a Showcase Fee as part of playing in the 2016 BCHL Showcase in Chilliwack, BC. 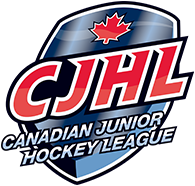 The Showcase Fee is a $200 fee that covers the BCHL Showcase in Chilliwack, which is a league wide mandated fee to assist in the hosting of the Showcase. The fee is broken down to $100 per game played in the Showcase; meaning if you are not on the roster for one of the games, you would not pay the full $200 fee. In addition, the Salmon Arm Silverbacks requires that each player on the team pays a Player Registration Fee for playing in the 2016-17 season. So, in addition to the Showcase Fee, the Silverbacks are charging a Player Registration Fee of $600.00. If at any time during the 2016-2017 season, you leave the Salmon Arm Silverbacks, you will be reimbursed the amount owing at the rate noted below. For the purposes of the Player Registration Fee, the season begins on September 9th, 2016 and ends on February 26th, 2017. Please make cheques payable to the Salmon Arm Silverbacks or call our office to process payment. Note: The above table shows what fee is paid if you are released at the end of a month. The actual fee returned will be based on the days with the club.